What do the Husker specialists do during their bye week? If you guessed get a manicure, then you're right. 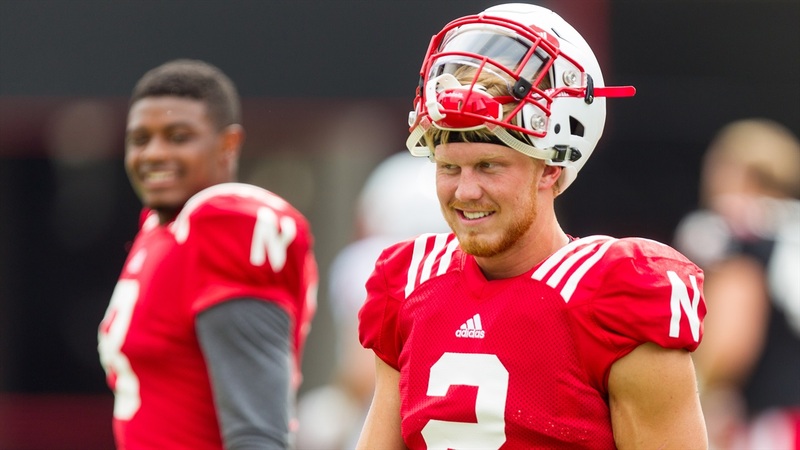 Kicker Drew Brown shared a tweet of holder Zack Darlington getting a manicure on Monday. As Brown put it, you have to earn the title of 'Holder of the Year.' It doesn't come without hard work and apparently the occasional manicure. Did it work? Well, Darlington has your answer.